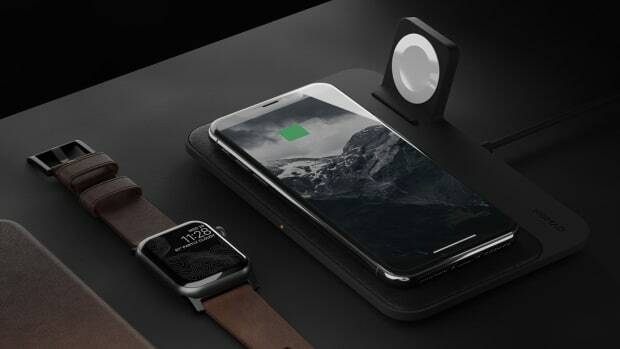 If you were on the edge of your seat waiting for Apple to officially announce the AirPower wireless charging mat, we were right there with you. 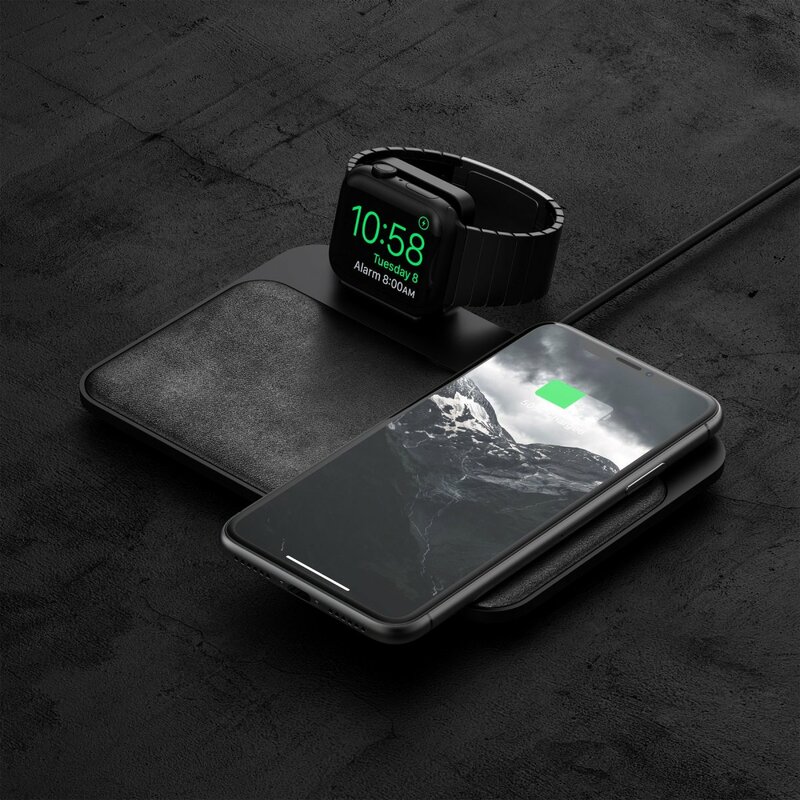 Now that it&apos;s been officially canceled, your options are pretty limited, but this MFi-approved model from Nomad is the next best thing. 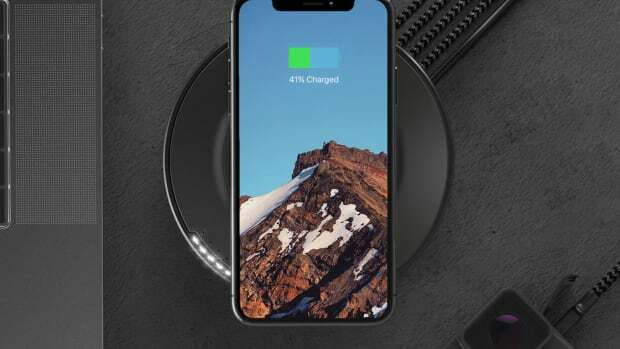 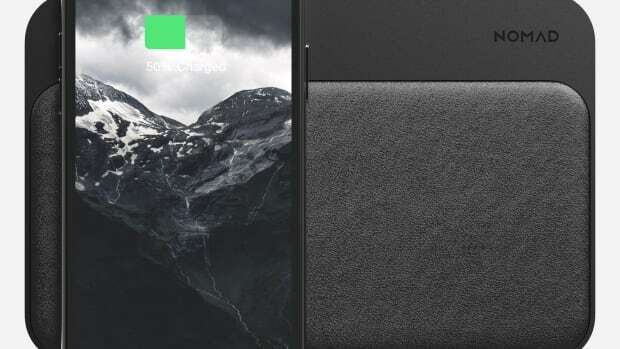 Their Base Station charger has a luxurious look that features three charging coils under its leather surface so you&apos;ll have enough room to charge both your iPhone and your AirPods and there&apos;s an integrated Apple Watch charger so you can recharge them all simultaneously.